<Click Here> to fill out our contact form if you would like to receive email about the conference. Creature Weekend is proud to announce our fourth speaker for the 2018 Creature Weekend conference to be held from October 26-28 at Salt Fork State Lodge. Born in Missouri in 1931, Bob Gimlin eventually moved to Washington where he currently lives and works as a rancher. In his youth, Bob was known for his keen tracking ability, his experience rodeo riding and breaking in young horses. 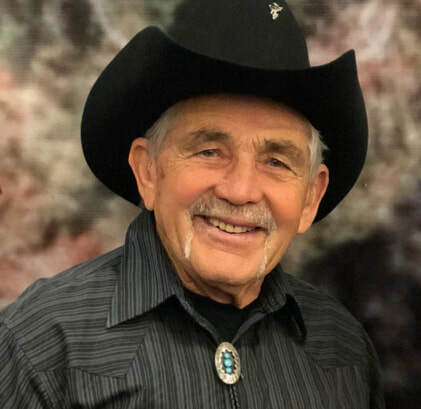 In October of 1967, Bob Gimlin and his friend Roger Patterson rode out to an area in northern California where there had been intermittent reports of Bigfoot sightings and tracks. On October 20, 1967 Bob and Roger were traveling upstream along the east bank of Bluff Creek when they encountered what was allegedly a Bigfoot. During this encounter, Roger Patterson was able to film 53 seconds of footage depicting a hairy bipedal creature departing the scene in rapid fashion. This footage has been scrutinized for over 50 years and to this day, has never been proven to be a hoax.